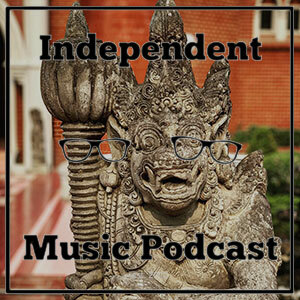 A special one hour show from Gareth playing some of his favourite discoveries from his time in Indonesia. Having spent time exploring music scenes in both Jakarta and Bandung, he’s picked out ten stunners that range from breakcore madness, to surf, house, jazz, grindcore, psych, and a whole lot more. 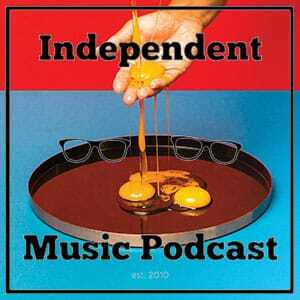 As the Independent Music Podcast reaches episode 200, I’ve been thinking a lot about what we’ve learnt along the way, and whether we have any lessons to help podcasters who are just starting out. 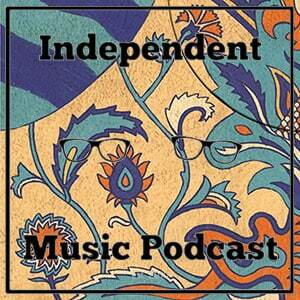 I stressed for ages at the start to come up with a creative, witty name for our podcast that played independent music. 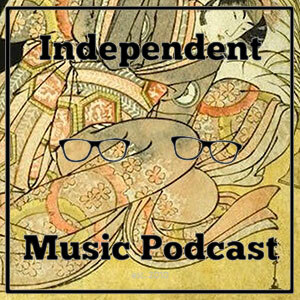 ‘Independent Music Podcast’ was essentially a holding name whilst we came up with something more intelligent. 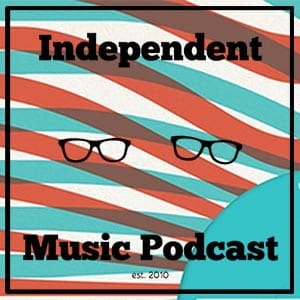 However, over the years when we’ve asked people how they found the podcast, many have said that they just searched for ‘Independent Music Podcast’ in order to find a podcast that plays independent music. If you can call your podcast exactly what it is, you might end up reaching a lot more people than that whacky name you might be sick of in a few years’ time. The one true measure of your podcast’s success is listener figures, and I’m a keen subscriber to the mantra ‘if the listener numbers are going up, you’re doing it right’. Having said that, the best moments of running the podcast come when someone gets in touch, leaves a review, or becomes a Patron. That’s because it’s the only time somebody is actively taking an action to give you positive re-enforcement other than listening to your show. If you can’t really afford to promote the podcast and your listener figures are going up, the only explanation is that you’ve got word-of-mouth. 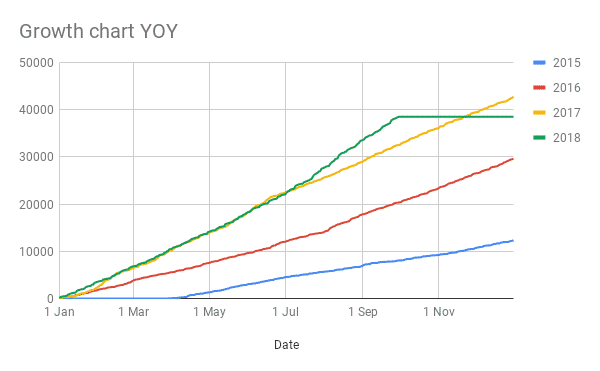 The chart below shows our listener growth day-by-day over the past four years (up to 30 September 2018 where the chart flattens out because we have no data yet). What you see is an increased rate of growth every year. 2016 (red line) grows quicker than 2015 (blue line), and 2017 (yellow line) grows faster than 2016. That shows that every year we’re adding more listeners at a quicker rate. That shows that we’re doing the right things that ensure our listeners are recommending the show to others. The question then is, ‘but what about 2018?’ The green line is growing at roughly the same rate as the yellow line. That shows that – whilst we’re not losing listeners – we’re not really gaining any new ones either. It was at this point that we thought about marketing. The ‘Field of Dreams mantra of ‘build it and they will come’ is a fallacy. The chart above proves that you can grow organically for a few years, but eventually you’ll hit a ceiling. What you can see from the angle of the lines is that, for the second half of the year, the 2017 line is growing at roughly the same rate as the 2016 line. Our marketing has been fairly modest – we’re a podcast that barely covers its hosting costs – but since late July 2018 we’ve put around £100 into Facebook and Google advertising. 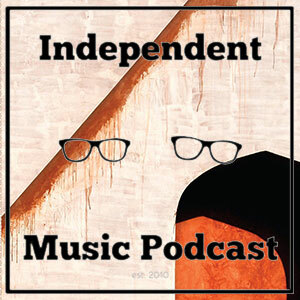 This has been to get the podcast in front of more people – people who might be searching for ‘independent music podcasts’ and not have found us yet, or people who like other podcasts and experimental music. As you can see from the surge in the 2018 (green) line, this has had an exceptional impact. Most of those listeners are staying with us too – and we will have surpassed our total 2017 listens in just three weeks’ time. When we started the show, it was to fill a need. We wanted to hear some new experimental music every single Monday and there was no real outlet for that. We bet on the fact that other people would want that too, and the fact that we found an audience of hundreds – then thousands every week is testament to that. Which leads me to the last point: ultimately, if you have a podcast idea – just do it. 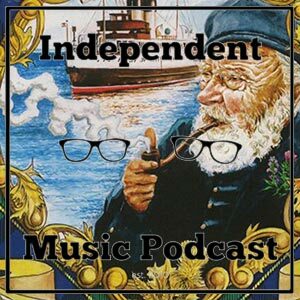 We knew a bit about music and little about broadcasting (although we do now have solo radio projects), it was the content that we thought was important and – if your instincts are right – you’ve got nothing stopping you from starting. 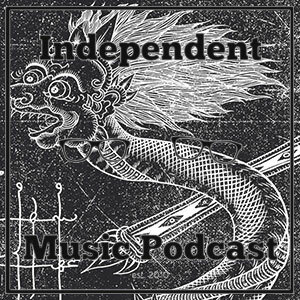 There are lots of guides on starting podcasts so I won’t go into too much detail (although feel free to contact us on Facebook if you have questions). One piece of advice I will give is this: don’t worry too much about getting the quality perfect from the start, or dropping loads of money on a good host (we use Libsyn, but used Acast for a long time – they’re both great) you’ll make loads of mistakes and learn as you go. Our first podcast is embarrassing to listen to. When Freakonomics did their first podcast, it also sounds like a car crash compared to what they have now. It’ll sound bad at first, but it’ll get a lot better very quickly. Hopefully that helps you out. We’d love to hear your thoughts on podcasting. If you’re doing it yourself, what have you learnt along the way? If you’re thinking of doing a podcast, what’s holding you back? Get in touch in the comments.